A$AP Rocky gets all crunk with guest like gulp, Skrillex on “Wild For The Night”. From A$AP Rocky's debut Long.Live.A$AP, out January 15th. 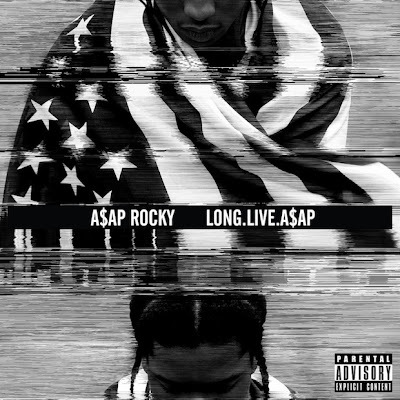 Updated new track LONG LIVE A$AP.